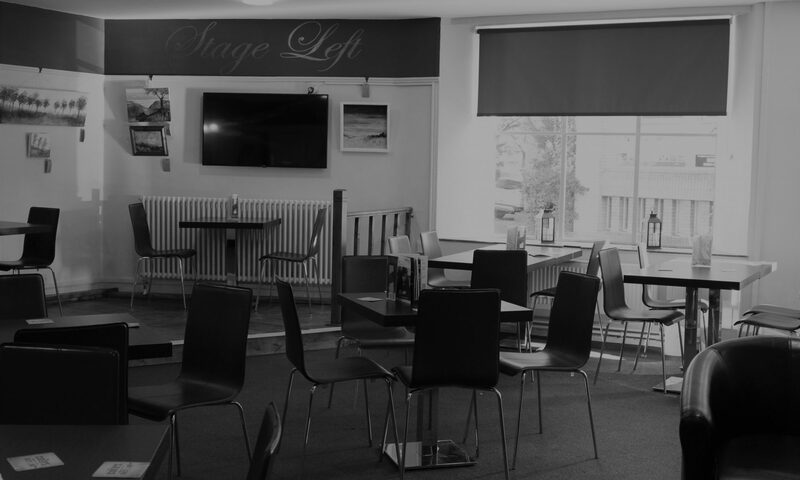 The theatre bar is a lovely space for local artists, photographers and groups to display their artwork. Linda Chan created an exhibition at our theatre in November 2018 – see the short video about her experience and get in touch! All you need to do is to check you are happy with the terms and conditions and sales agreement. Then complete the form below. We will then contact you to confirm all of the details for your exhibition. 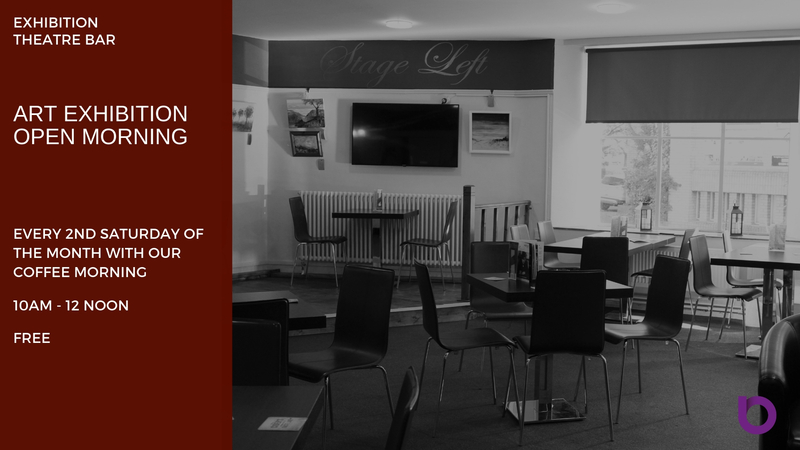 Please note we are now taking bookings for August 2019 onwards! Monthly spaces will be given to artists on a first come first serve basis. All artwork must hang on the walls in the theatre bar. Please note that our bar is used by children and so artwork should be suitable. 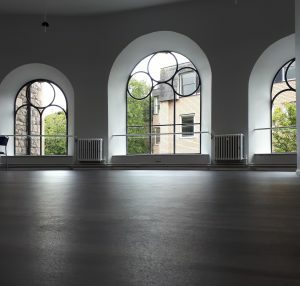 Your exhibition will be open to the public on the 2nd Saturday of the month between 10am – 12pm and during the time that the theatre is open for performances and events. All artwork must be for sale and exhibitor must agree to the sales agreement. 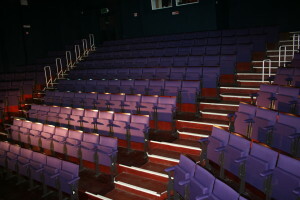 The Blakehay Theatre agrees to sell the products supplied by the above on it’s premises and on behalf of the above. The Blakehay Theatre will accept responsibility for products after they are hung, but regarding customer returns and faulty products, The Blakehay Theatre will not accept any financial liability. If a seller’s product has been damaged or the quality has been reduced due to display purposes, The Blakehay Theatre will accept financial responsibility for the cost of the item. Sellers are requested to review and update their stock every 2 weeks. If the contract is terminated, there will be a surcharge of £5 per day if stock is not collected within one week. 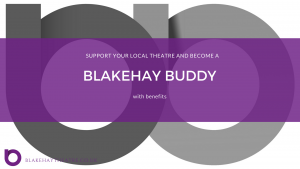 The Blakehay Theatre will receive 20% of the sales made, with the seller setting the prices so that their own costs are covered. Payment is made through an invoicing procedure to Weston-super-Mare Town Council, Grove House, Grove Park, Weston-super-Mare, BS23 2QJ. The Blakehay Theatre will advise sellers of stock sold and how to complete the invoicing procedure. This agreement can be terminated by either party on fourteen days of written notice.